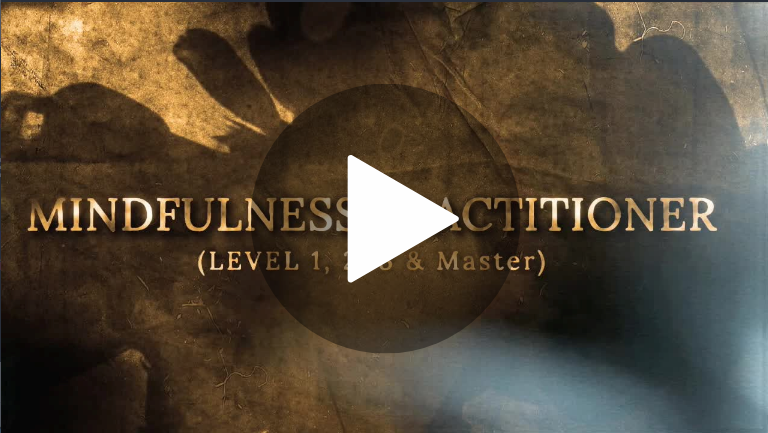 This Is the Most Comprehensive and PRACTICAL Course On Mindfulness at a VERY LOW Price Right Now! With over 25 Hours of Practical Training, You Will Learn Mindfulness and Most Likely Experience The Present Moment. Click the Image Below to Check It Out!